This is the Montesa 315 prototype that , ridden by Marc Colomer won the 1996 Outdoor World Trials Championship. It was this bike that led to the release of the production 315 and the Trial model ridden by Dougie Lampkin , who beat Marc the next year. Marc colomer doesn't really like doing interviews , unless he has too. So we were lucky. You can read our exclusive interview on Marc's page . Its easy to find , but wait until you've read this report :). Photos courtesy of Montesa. 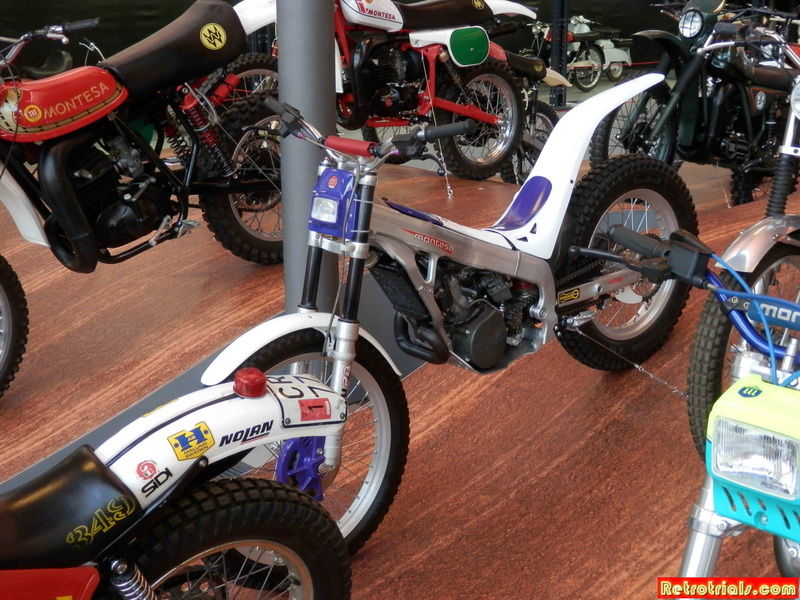 Montesa was such a large company producing so many motorcycles and was popular all around the World. 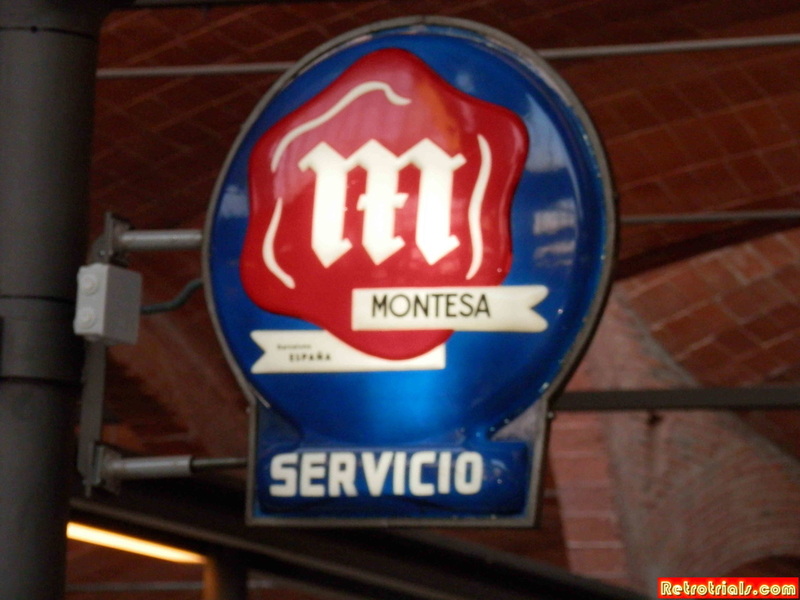 Your life was Montesa. Times have been very good for the company did you ever envisage that it would all finish ? It was a very good time for me, that everything changes. I still remember the walk from my home in Barcelona into the town and now every single shop on that walk has changed. Everything changes. Here I show you this bike, it has a compressor at the front. The compressor was used to compress and force the gas into the engine. This was a prototype which I rode. It rode very well and it had a lot of horse power at low revs. 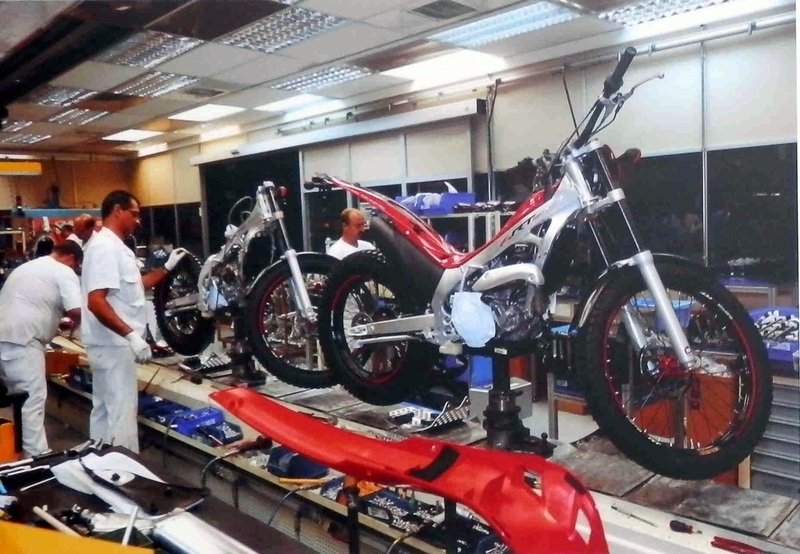 In 1983 the association of Montesa and Honda injected new life into the Esplugues de Llobregat factory. The production of Montesa models continued at the same time that the production of Japanese small cylinder scooters started up such as a Honda SH 175 Scooby which is achieved major commercial success. 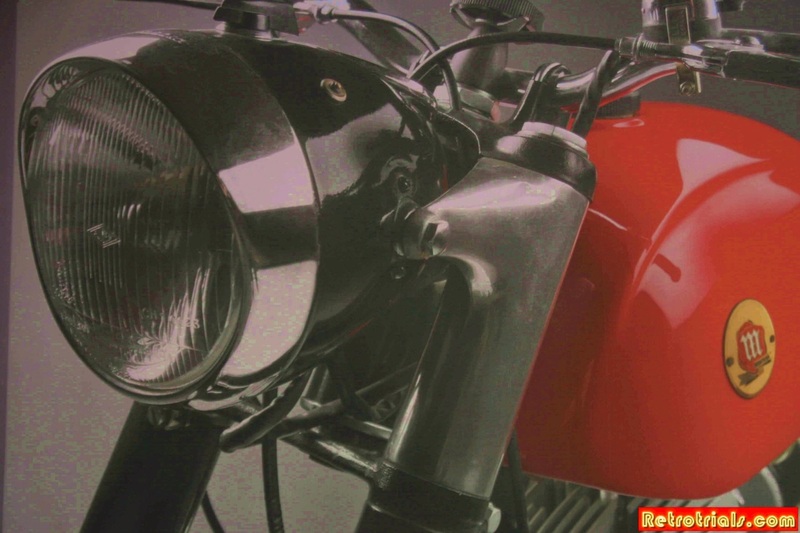 This development guaranteed Montesa continuity throughout a period of major economic difficulties that lead to other brands such as Bultaco and Ossa closing down. In 1986 Honda became the majority shareholder of the Montesa Honda company and the new industrial growing phase thus commenced. This led to the construction of a new factory in Santa Perpetua de Mogoda where Honda big cylinder models would be produced. This included the XL1000v Varadero ,the XLV 700 Transalp and the NT700v Deauville. Hond have utilized the same location to manufacture Montesa Trial models and components for the different business lines of the Honda group. 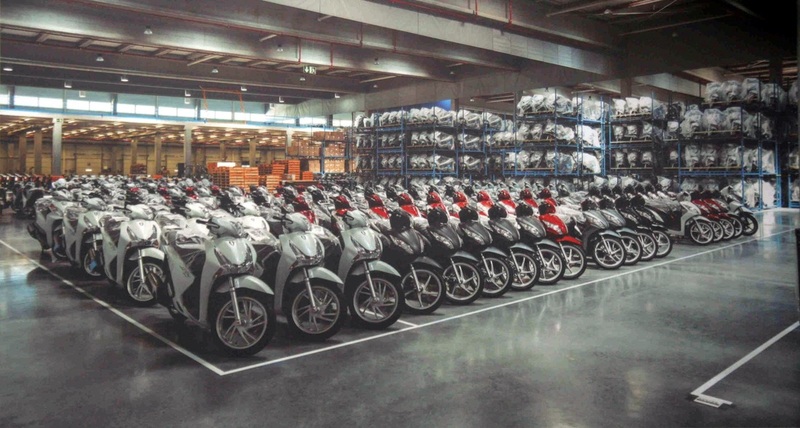 It is also the location of Honda Motor Europe Spain headquarters ,the logistics Centre and the Honda safety institute , which is a training centre for motorcyclists. Today Honda is a prestigious international brand that holds the highest number of world Trials championship titles in the 21st century . 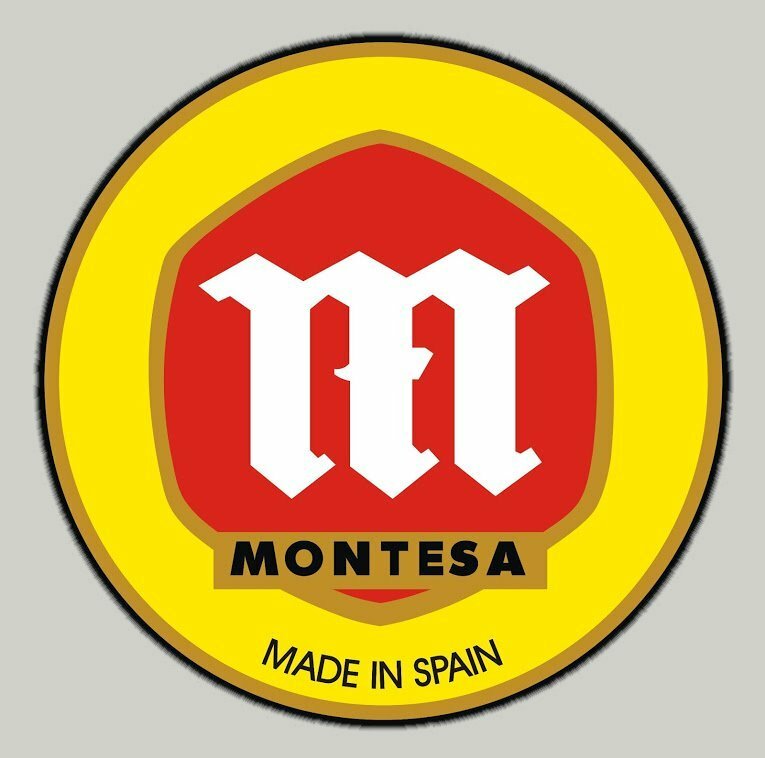 The original Montesa company although partners , only retained a 15% of the shares in the new Montesa/Honda. 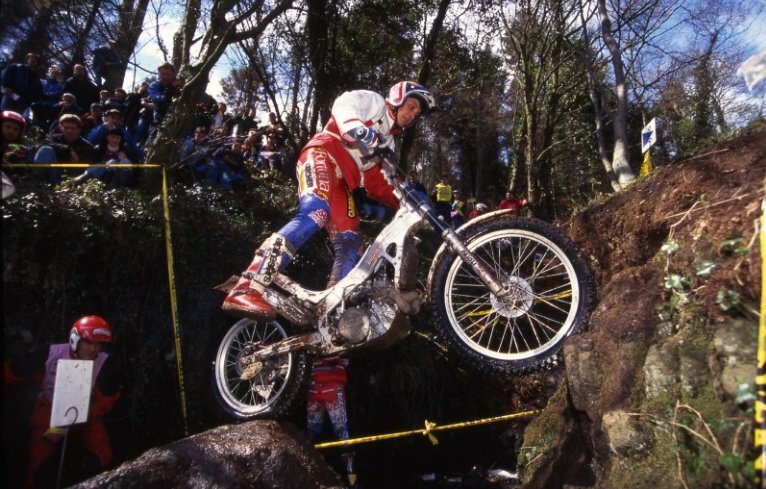 What year did you leave Montesa ? Well, I continued working with Montesa from 1977 until 2010. For Montesa Honda, I was production manager until 2010. 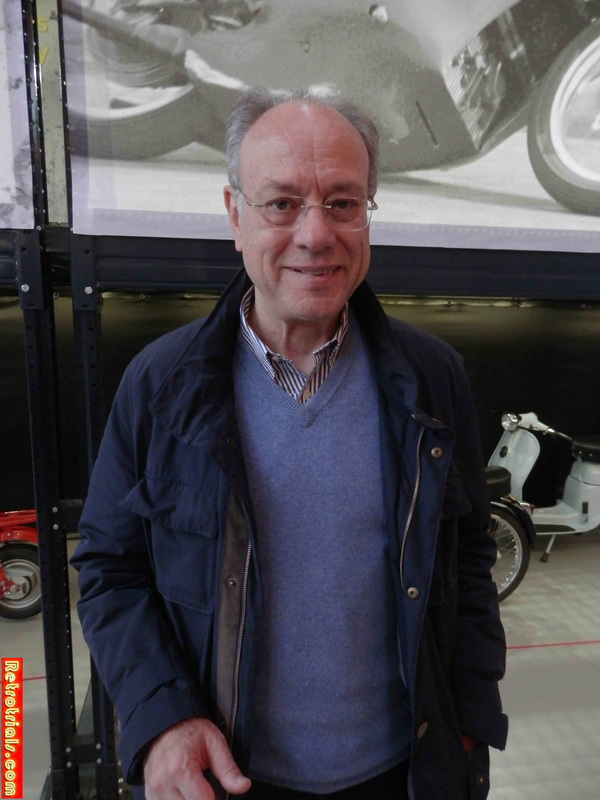 I was retired because the Honda factory decided to take all production to Italy at this time and they made some adjustments of the number of people they had in Spain and made some negotiations with me and other people for them to leave the company, this included me. You probably know this already but Retrotrials has a huge collection of uniquely available material on all of the Retrotrials marques - just search the links below or the links at the top of every page.